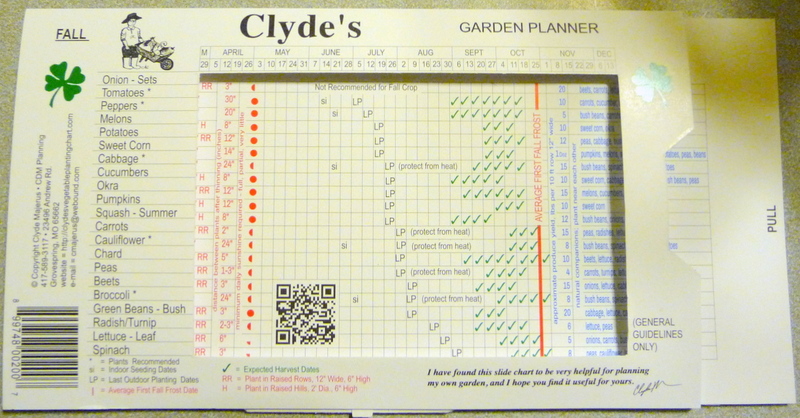 A friend of mine has created an easy to use Garden Planner. Why would I recommend this helpful tool? If you are like me, it is good to use a planting schedule to keep on course. 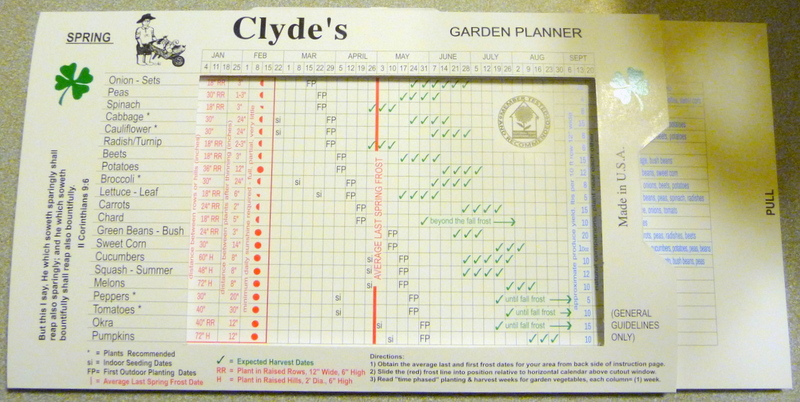 Clyde has created a tool helping you visualize your planting dates for Spring and Fall planting. Watch the video on the website as Clyde explains this valuable tool. This planner is well worth the investment. < Previous For Fast Cabbage Try Greyhound!! Next > Circling Roots? Get to the Root of the Problem!